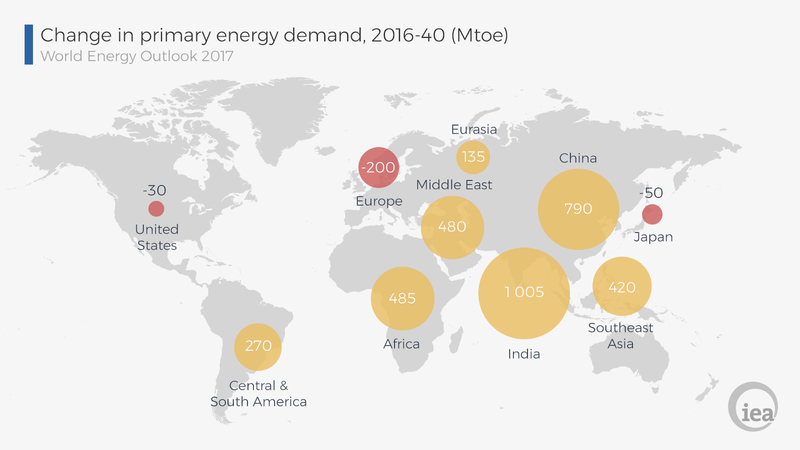 Global energy demand is expected to double by the year 2040 and the majority of the demand will center in Africa, Southeast Asia and South America. KWHCoin is on the edges of the dramatic shift in the global energy system of generation and distribution. According to the World Energy Outlook, global energy demand will double by 2040, with the majority of demand centered in Africa, Southeast Asia and Central & South America. This is the equivalent of adding another China and India to today’s global demand. “The bi-directional flow of energy generation and distribution will produce opportunities for the decentralization of energy that the world has never seen. KWHCoin has focused on building an ecosystem and network of partners to advantage this shift with openness, collaboration and providing a platform that aims to eradicate energy poverty, says KWHCoin CEO Girard Newkirk. So let’s take a closer look at how KWHCoin is developing its energy internet and the impact that it will have for the KWHCoin social impact mission, token holders and the future of energy generation. 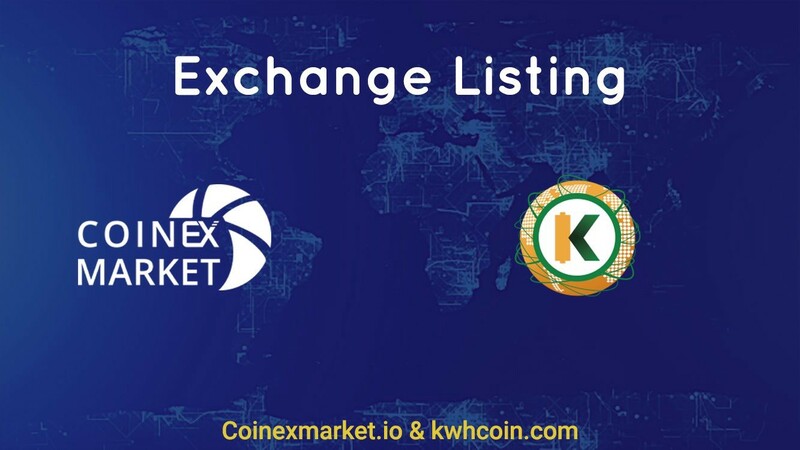 The robust growth of the ecosystem has positioned KWHCoin a blockchain renewable energy domain leader and on the cusp of becoming a sustainable infrastructure development company with global reach. Given the vast amount of data the energy sector generates and the increasing number of sensors added, it is the perfect environment for blockchain application and the application of token models to build an advance green economy. 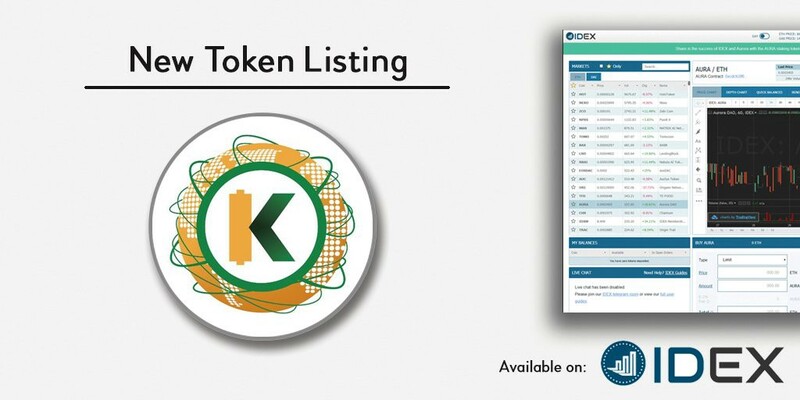 KWHCoin provides a platform to incentivize and compensate the integration of distributed energy resources (DER’s)making it necessary for the deployment of more DER’s to the grid. 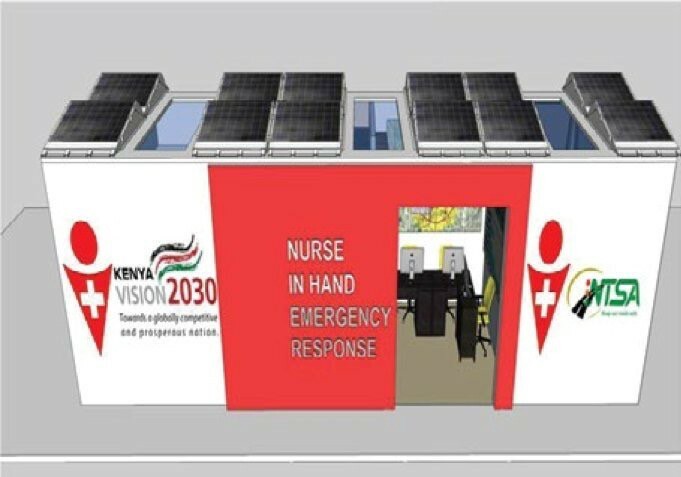 KWHCoin partner Nurse In Hand Emergency Response web and mobile solution has real time traffic and accident data points for the Kenyan Roadway Network System. Drivers via text alert and USSD code connect with devices for crash alert and post crash response. 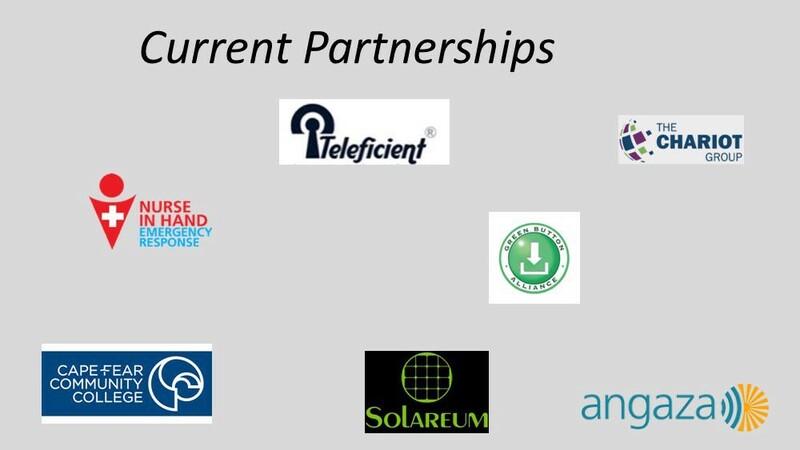 ADP Holdings creates partnerships and new ownership opportunities in the renewable energy industry, with access to a host of professional sustainable development services and over 50 revolutionary technologies in the areas of energy, environmental and humanitarian interests. 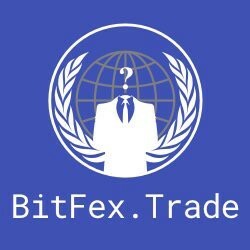 Here is the latest integration partnership just released earlier this week. AGES accelerates access to worldwide markets for multiple best-in -class renewable energy and environmentally sustainable technologies. 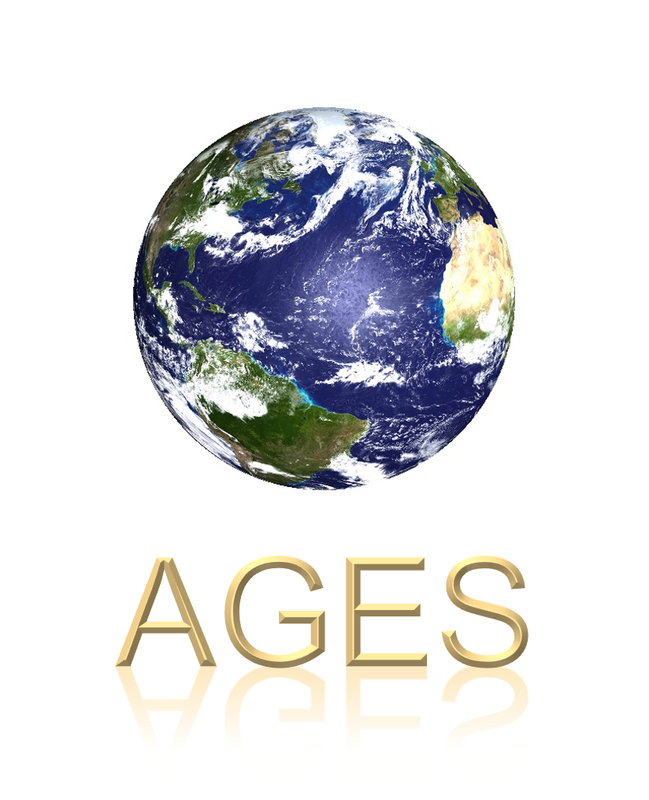 AGES brings access to multiple projects in the United States and Sub-Saharan Africa, representing over 70 revolutionary and eco-friendly technologies in the areas of energy, environmental and humanitarian interests. 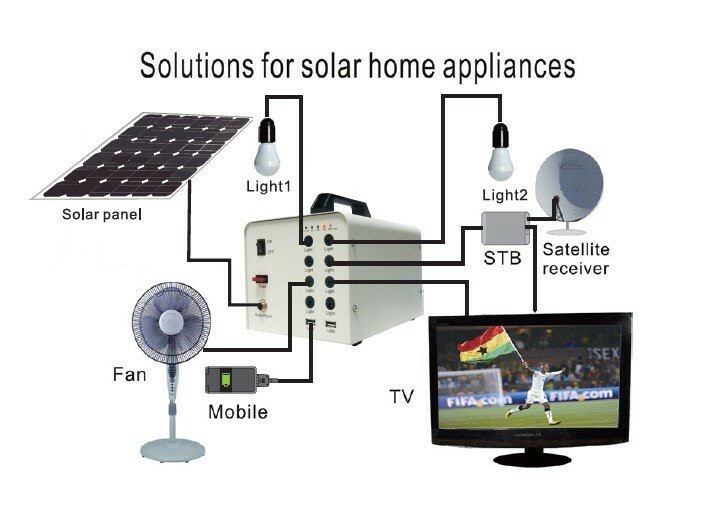 KWHCoin will provide solar home appliances and distributed energy solutions for the over 500 million households globally without grid access.